ACS Maui presents a family-friendly “Mardi Gras” relay to save lives, celebrate lives, and lead the fight for a world without cancer. Join us and raise funds to support cancer research, and free programs and services. 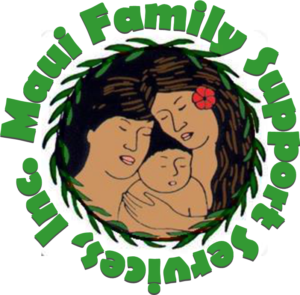 This event brings attention and support to the children and families of our community, featuring on-stage entertainment with performances by Maui’s children, along with fun activities and early childhood information. Dive deeper into the wonders of Hawaii’s marine world at Maui Ocean Center’s Explore Station! 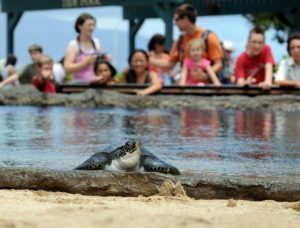 Learn about Hawaii’s sea turtles from August through September and corals in October. 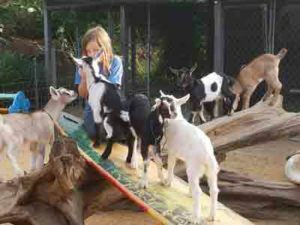 For more info call (808) 270-7000 or visit www.mauioceancenter.com. Complimentary with Aquarium admission. Appropriate for all ages.